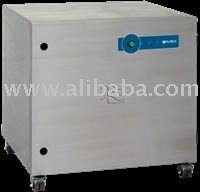 The Xbase can either slide under the bench or the laser can be housed on top of the unit. 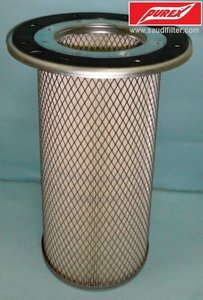 Pre-filters are designed to capture larger particles before they can enter the main HEPA filter. 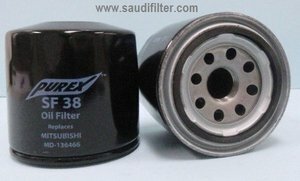 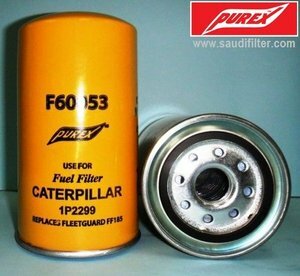 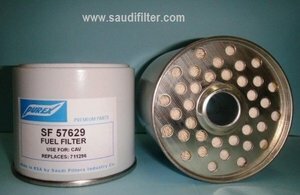 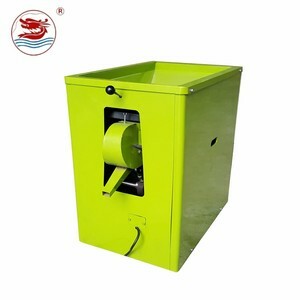 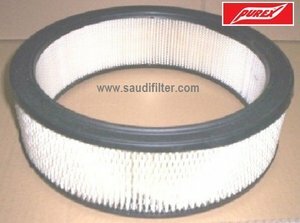 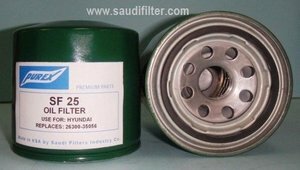 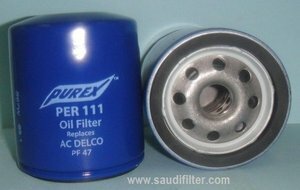 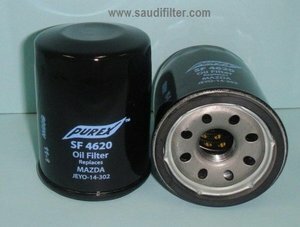 A variety of different combinations of filter media are used in Purex filters depending on the application.